If the small intestine is damaged due to the gluten consumption, the body will not be able to absorb the calcium, fat, folate and iron. The body of human being has its own immune system. The foreign invaders will be banished by the immune system. When the person with celiac disease eats the food containing gluten, the antibodies will be formed to fight the gluten. Then the antibodies attack the lining of small intestines. 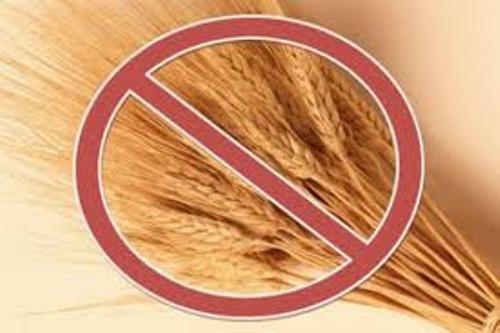 The celiac disease causes the inflammation or irritation on the villi. It is the hair like structure on the intestines. If there is an irritation on the villi, the absorption of the nutrients cannot be conducted. It makes the body malnourished. There are several symptoms of celiac disease that you need to know. Those include the presence of digestive problems such as pale stools, diarrhea, pain, gas, weight loss, and abdominal bloating. The patient often faces dermatitis herpetiformis or severe skin rash. Other symptoms include the seizures, low blood count, bond pain, joint pain, muscle cramps, growth problem on children, sores in the mouth, middle menstrual period, tingling sensation on the legs and many more. 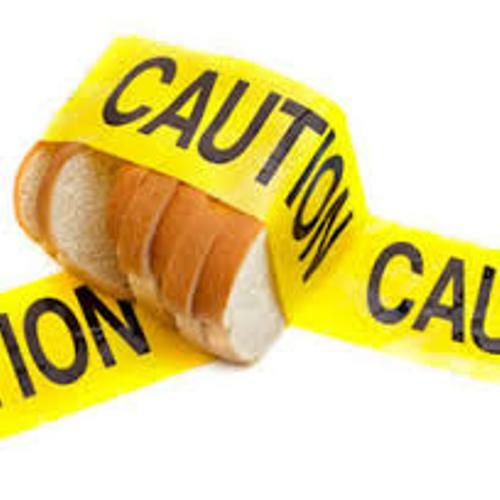 When the person has celiac disease, the patient has the risk of having other problems such as infertility, miscarriage, osteoporosis, seizures, birth defects, cancer on the intestines, and growth problems. 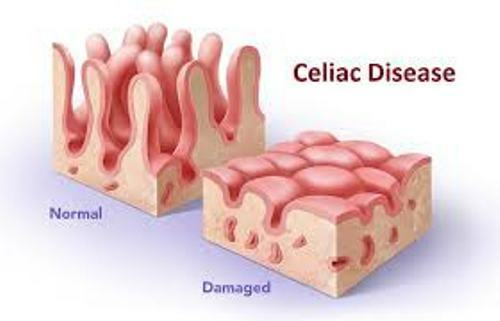 There are various autoimmune disease associated with celiac disease. Those include type 1 diabetes, thyroid disease, Rheumatoid arthritis, Sjögren’s syndrome and lupus. Get facts about cardiovascular disease here. The diagnoses of celiac disease can be conducted by checking the medical history and careful physical examination. The blood test is often conducted to know the level of antibodies in the body. Find facts about bone cancer here. The other test is also used to know the level of iron in the body since the celiac disease is often associated with anemia. 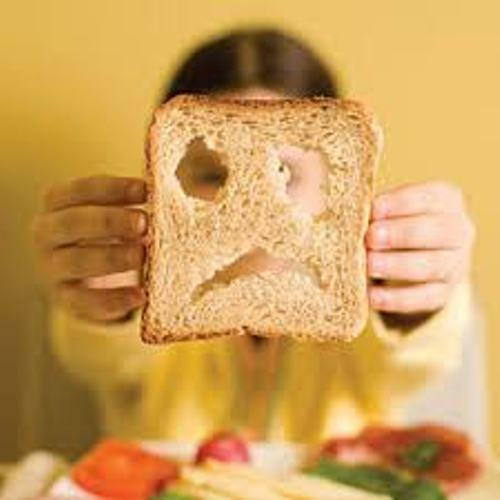 Do you like reading facts about celiac disease?